The process of replacing your home’s or business’s roof is more complicated than you may think. 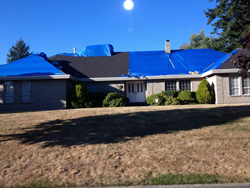 But don’t worry, Lower Mainland Roof Inspection & Consulting Ltd in Surrey, BC is here to help! We assist residential, commercial and institutional clients with roof inspections, consulting, specifications, maintenance and so much more. Our knowledgeable and efficient team will help you from start to finish to assist with all your roofing requirements. Call us today to speak with one of our roofing consultants! 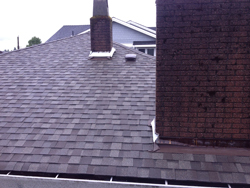 For the best prices and highest level of service in the roofing industry, rely on Lower Mainland Roof Inspection & Consulting Ltd. From roofing maintenance and inspections to evaluation reports and more, we are the roof inspection and consulting firm you can trust. As a member of The Roofing Consultants Institute (RCI), we hold ourselves to the highest standards. After all, our customers deserve no less than the best! We stay updated on the latest aspects of the roofing industry, including design, repairs, management, waterproofing and more. Call us today to discuss your needs with a roofing consultant, and we’ll provide a written cost proposal before you know it! You’ll love the expertise we provide to make sure your roofing project is done to your exact specifications.